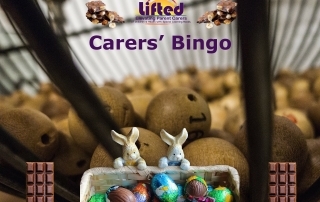 We’re holding a chocolate-themed bingo day at the centre on Thursday, 4 April, from 1am to 2pm. 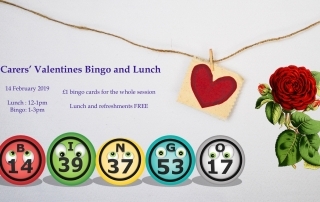 We’re holding a Valentine’s-themed bingo day at the centre on Thursday, 14 February, from 12 noon to 3pm. 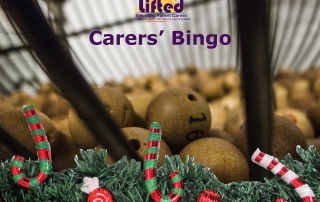 We’re holding a Christmas-themed bingo day at the centre on Thursday, 13 December, from 12 noon to 2pm. 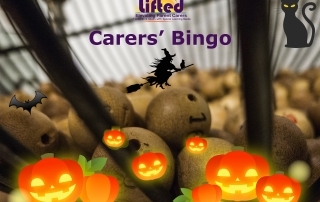 We’re holding a halloween-themed bingo day at the centre on Thursday, 18 October, from 12 noon to 2pm. 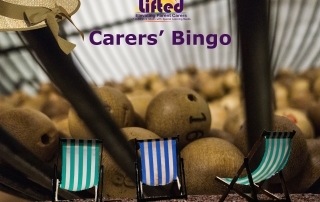 We’re holding a beach-themed bingo day at the centre on Thursday, 19 July, from 12 noon to 2pm. 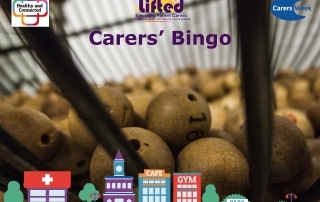 We’re holding a special Carers Week* bingo day at the centre on Monday, 11 June, from 12 noon to 2pm. 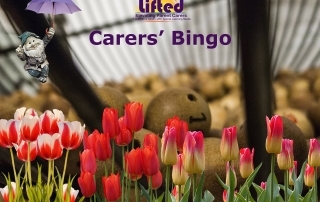 We’re holding a Spring-themed bingo day at the centre on Wednesday, 23 May, from 12 noon to 2pm. We’re holding a chocolate-themed bingo day at the centre on Thursday, 29 March, from 12 noon to 2pm.